The formation of fine lines, wrinkles, jowls, and neck banding can be both frustrating and emotionally damaging. Heredity, gravity, sun damage, and lifestyle choices all affect the rate at which your face ages. When the formation of sagging skin, marionette lines, nasolabial folds, and hollowed cheeks becomes too much, facelift surgery can restore a youthful appearance. Facelift surgery, also known as rhytidectomy, targets visible aging on the middle and lower portions of the face as well as the neck. Enjoy smoother and more defined facial contours that will enhance your self-esteem. Sun damage, gravity, and environmental factors contribute to the formation of wrinkles and fine lines across your face and neck. Facelift surgery tightens the tissues and removes excess skin to restore a youthful complexion. As the elasticity in your skin and muscles breaks down, the tissues begin to droop. This causes deep creases and the formation of jowls along the chin. Facelift surgery addresses this fallen weight and restores smooth contours and definition to your cheeks and jawline. Facelift surgery restores a youthful and rested appearance, allowing patients to gain confidence and enhancing their quality of life. Dr. Ip performs facelift surgery by addressing both excess skin and the underlying facial structures to ensure that all results are natural-looking and subtle. Facelift surgery addresses fine lines, wrinkles, and sagging skin on the middle and lower regions of the face by tightening the underlying facial muscles and removing excess skin. The redistribution or removal of fat with liposuction may be included if necessary. Incisions begin in the hairline by the temples and continue around the ear to the lower scalp. The limited incision facelift offers facial rejuvenation with less downtime and scarring. This technique is ideal for patients experiencing mild to moderate skin laxity on the middle and lower face. 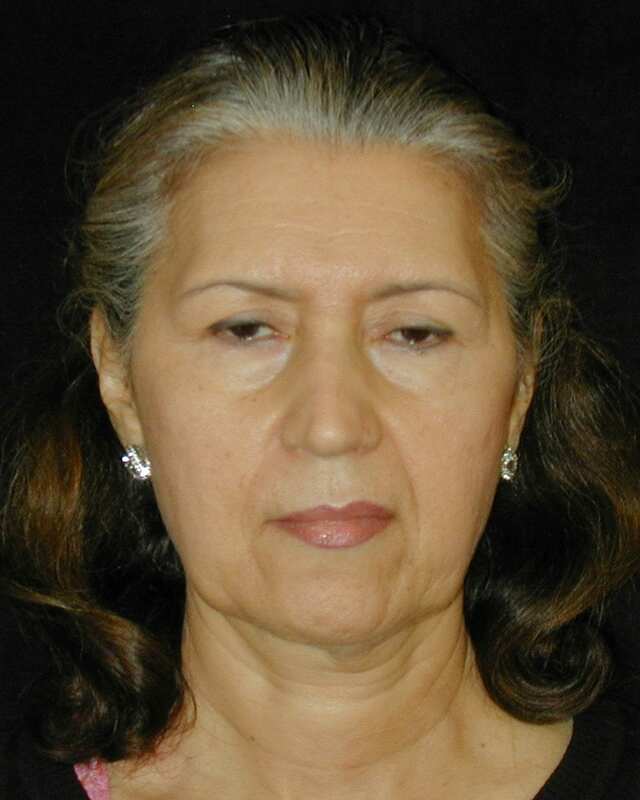 Shorter incisions run along the hairline and occasionally within the lower eyelid. A neck lift is commonly performed in conjunction with a traditional facelift and addresses skin laxity and vertical banding of the neck by removing excess skin and fatty deposits. The combination of a facelift and neck lift helps maintain balance and harmony between your features. Incisions wrap behind each earlobe and end in the lower scalp. Although facelift surgery is an outpatient procedure, you must have someone to drive you home and assist you for the initial 24 to 48 hours. You can expect to experience bruising, swelling, tightness, and numbness for the first few days. Oral pain medication and cold compresses will help to minimize discomfort and reduce swelling. Keeping your head elevated will also help with post-operative swelling. Patients generally return to work within one to two weeks but should refrain from any strenuous exercising or movement for at least three weeks. Most patients see significant results within six months. However, full results may take up to a year appear. The results of your facelift are long lasting, but this surgery will not stop the progression of aging. To keep your results looking the way you desire, be sure to follow a healthy lifestyle, protect your skin from the sun, and follow a proper skincare routine. Dr. Ip makes incisions within the hairline so that scars are hidden and concealed. Scars will also fade with time. The cost of your facelift will depend on the extent of the procedure, which facelift techniques Dr. Ip uses, and if your surgery is performed in combination with any other procedure. Additional cost factors include anesthesia costs, surgical fees, and operating room fees. Dr. Ip will provide you with a cost estimate during your consultation. It took several years for me to finally make the decision to have a complete face lift performed. Next step was to find the best doctor to perform the surgery. Upon a great deal of research and the recommendation of a family member that has had work done by Dr. Ip, I made the final decision and chose Dr. Ip to perform my surgery. I am very happy with the result. I look at myself now and see a younger version of “me.” In addition to being an artist, Dr. Ip has been wonderful in the aftercare of my surgery. He continues to monitor my progress with the same wonderful care that he demonstrated before, during, and after my surgery. Dr. Ip is a gifted surgeon. I would recommend anyone who might be thinking of plastic surgery to give his office a call and make an appointment for a consult. I sure am glad I did. General anesthesia is traditionally used during a facelift procedure to ensure that you are comfortable and without pain. Can a facelift be combined with any other procedure? Facelift surgery addresses skin laxity on the middle and lower regions of the face. It does not address aging or skin laxity on the upper portion of the face. Because of this, common combination procedures include eyelid surgery or a brow lift to provide full facial rejuvenation. 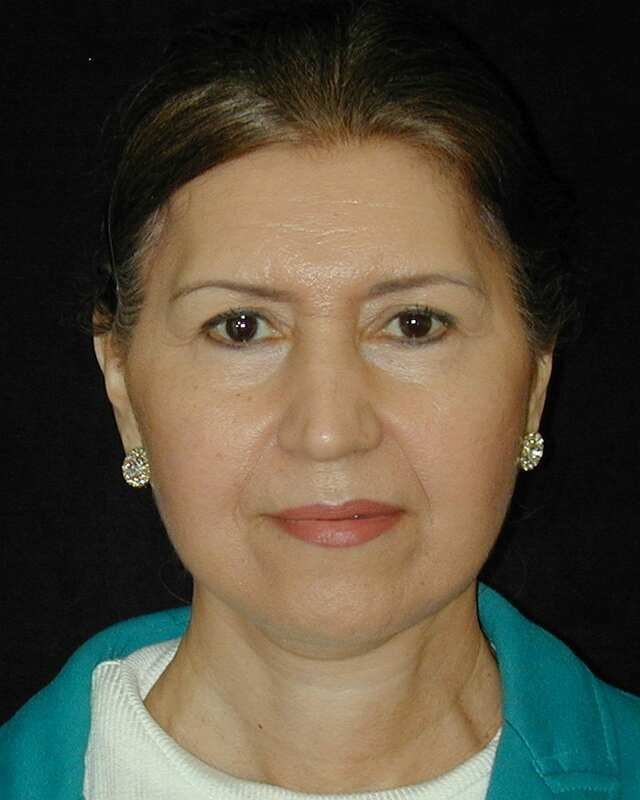 What are the potential risks associated with facelift surgery?